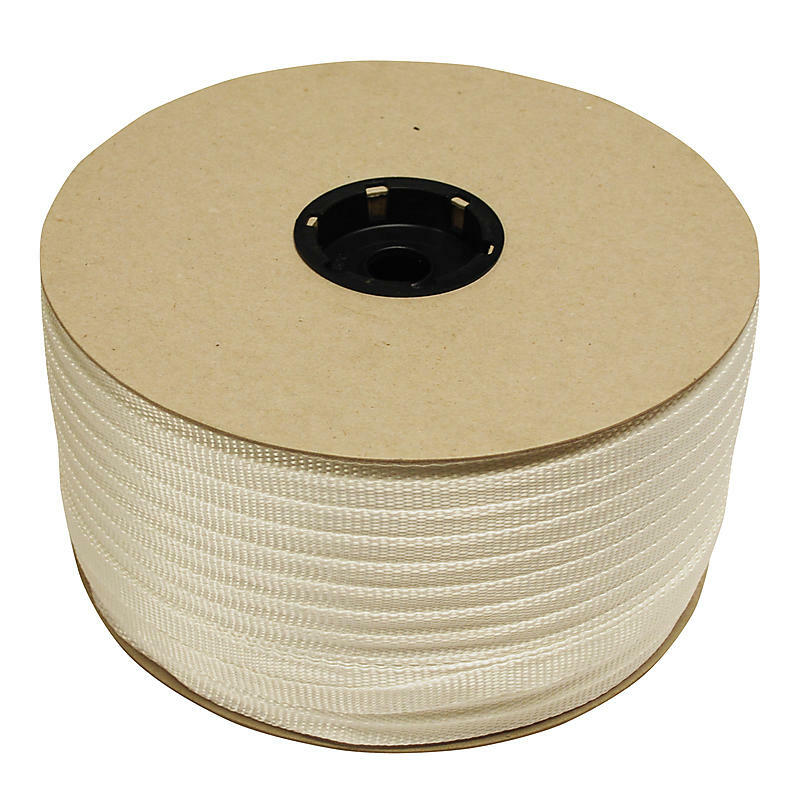 This polyester cord strapping is manufactured from polyester fibers which makes it one of the strongest non-metallic strapping materials available. It is lightweight, shock resistant, and will not scratch or damage your cargo. It absorbs shifts and impact without compromising the load. Using a hand tool and buckle, it can be tightened or tied to keep cargo in place.